You won't find a more professional practice! 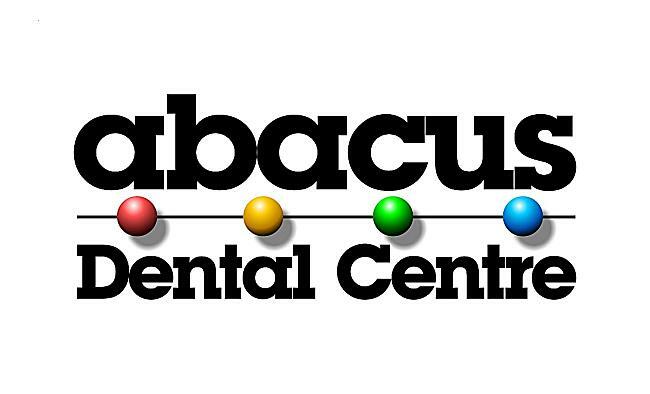 Abacus has an excellent staff and doctor. Dr. Henn is always very kind to his patients. He is an experienced dentist who delivers efficient services. Everyone is so personable, efficient, and explains all procedures. I would have no hesitation in recommending their office to anyone. Dr. Henn is fantastic dentist. I would recommend him to anyone. He is professional, gentle, and really great at what he does.